This year’s prestigious Laurence Olivier Awards will be hosted by two of the hottest stars in the West End; Gemma Arterton and Stephen Mangan. 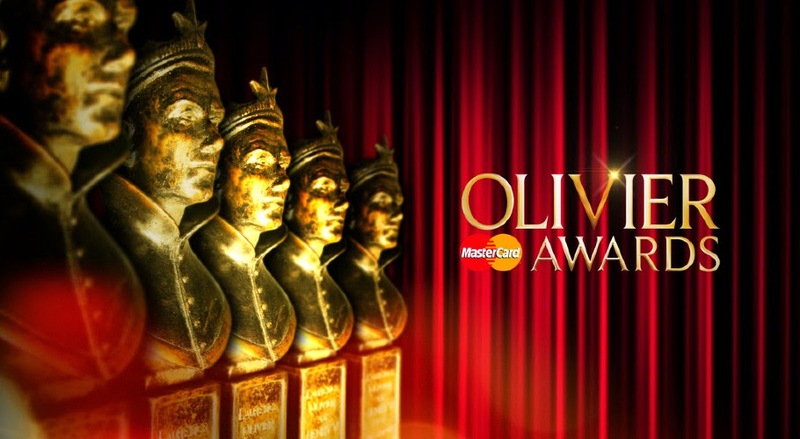 On Sunday 13th April, everyone who is anyone in the world of Theatreland will come together at Covent Garden’s Royal Opera House for the biggest event in theatre — the Olivier Awards. Made In Dagenham’s Gemma Arterton and Jeeves and Wooster’s Stephen Mangan will host the glamourous proceedings, with a voiceover provided by Julie Walters. The glittering event will feature a set designed by Es Devlin, the designer behind the set of the closing ceremony of the 2012 Olympics, Lucy Kirkwood’s Chimerica and I Can’t Sing! The X Factor Musical. Theatre fans can tune in to the highlights of the event on ITV.